Looking for a way to improve your smile? 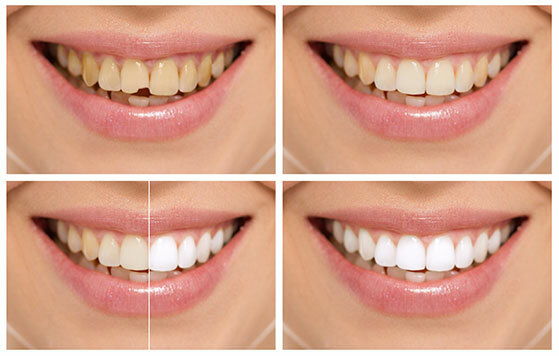 We offer a variety of cosmetic dentistry services to brighten, whiten, repair, or even restore your teeth! Gregory J Smith, DDS accepts most major insurance plans. Here are just some of the plans that are accepted. Reach out to us for a complete list if you don’t see your insurance listed. We realize that you might need flexible options to pay. We accept several different payment forms including payment plans including 0% financing to make caring for your teeth a little easier. Uh oh, looks like you didn't pass the robot test. Try again, please! 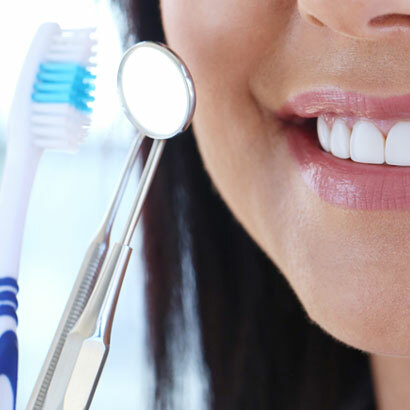 Our Dental Practice is conveniently located in Hesperia, CA and serves Spring Valley Lake, Apple Valley, and Victorville's general and cosmetic dental needs.